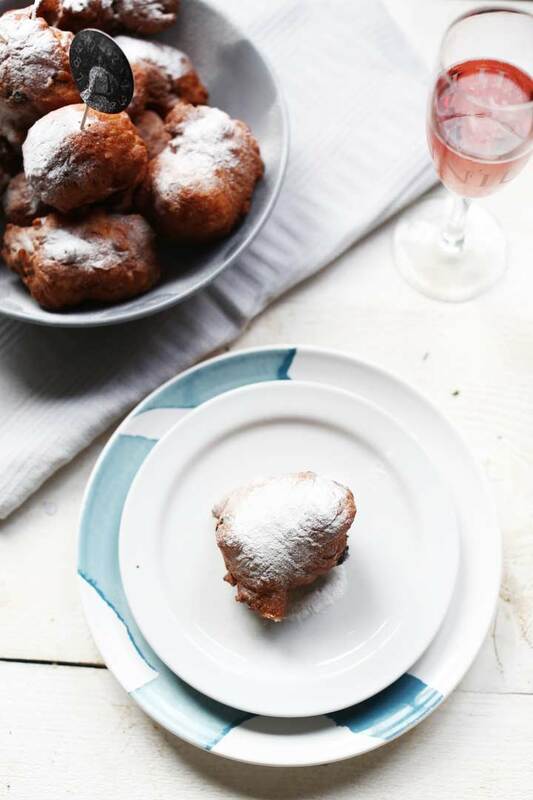 Have you ever tried oliebollen? 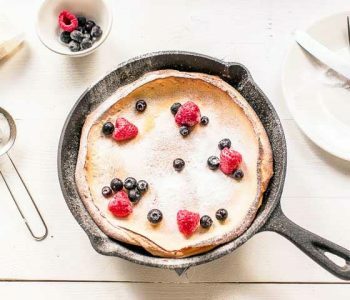 If not this recipe is so worth it. We eat them the last few weeks of the year and just like the apple beignet we also eat oliebollen at New Years. In December you find special oliebollen stalls everywhere but you can also buy them at the bakery shop or even at the supermarket. Of course you can make them yourself and that is what we are doing today. If you taste them you will not understand that we only eat oliebollen for a couple of weeks per year and then wait a whole year before we eat them again. 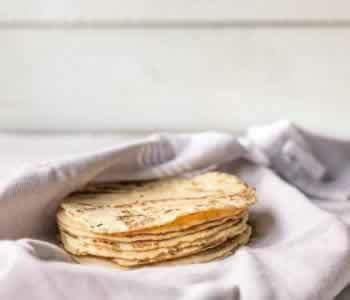 You can make them with a prepared pack that contains all of the ingredients but you can also make them from scratch. 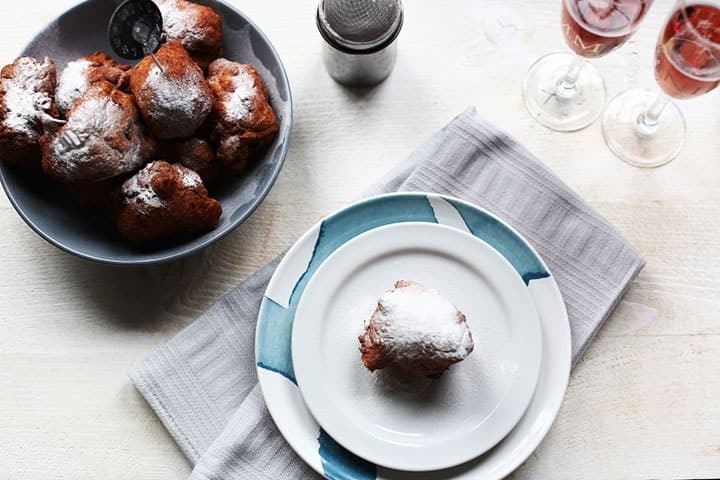 Both work just fine but I am showing you how easy it is to make this oliebollen recipe. If you want to follow along just watch the instruction video below. You will see that even though an oliebol comes really close to a doughnut. The big difference between the two is the dough of an oliebol. 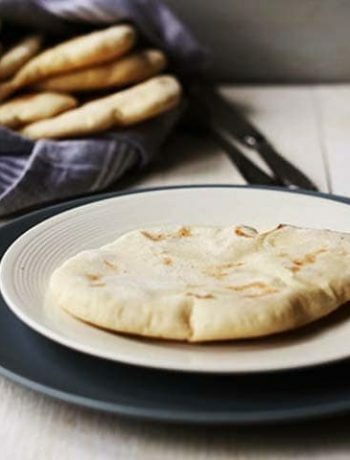 The dough is very elastic that becomes a little chewy when fried. 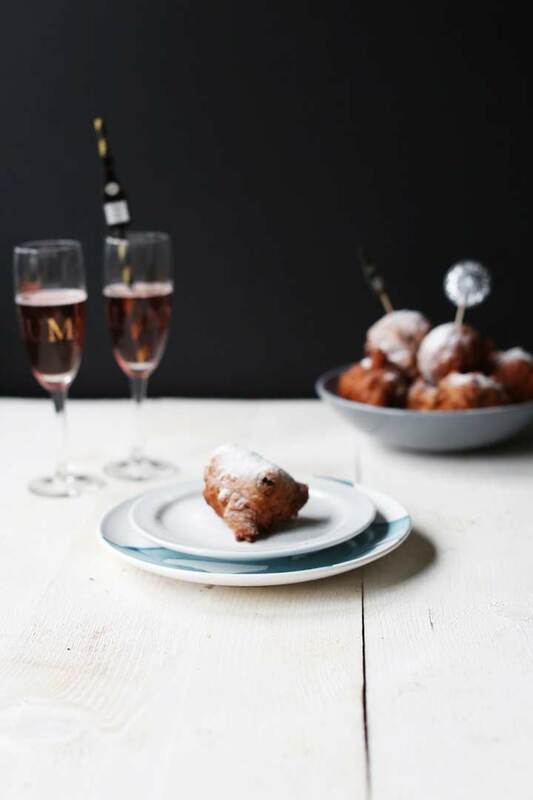 There are lots of ways to customize your traditional Dutch oliebollen and make them taste different every time. Just look at the options below. 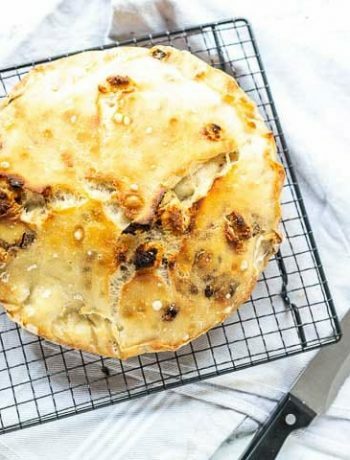 To make this recipe we start with the raisins and currants. Put the currants and raisins in water and leave over night. Drain and pad dry before use. What is important is to use a new packet of yeast and combine the yeast, sugar and 100ml of luke warm milk. It is always important to use a fresh package of yeast to ensure the dough will rise as needed so you get light and fluffy doughnuts. Warm the milk slightly and put aside. Add the yeast to the sugar and stir through. Then add a little bit of milk and stir. The yeast mixture should start to froth and bubble. This usually takes 5-10 minutes. In the meanwhile sieve the flour. Then add the remainder of the milk, the beaten egg and salt. Stir through thoroughly to cover all of the flour. Now it is time for the currants and the raisins. Stir them through the dough as well before you let it proof for at least an hour. Cover it with a wet tea towel and store in a warm draft free area. 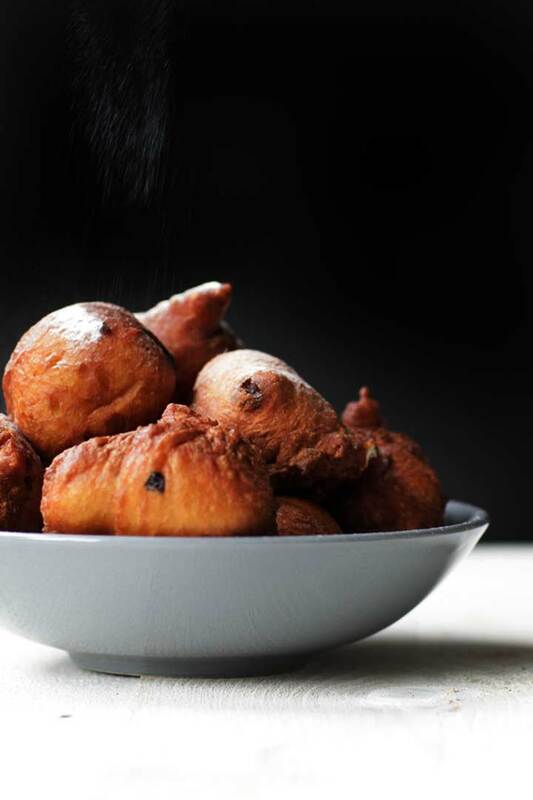 The oliebollen are fried in vegetable oil, so heat the oil to 370℉/180℃. There is a simple tip to check if the oil is hot enough. Put a piece of bread in the oil. If it starts to fry immediately your oil is hot enough. Take a gravy spoon or a big ice scoop and a spoon. 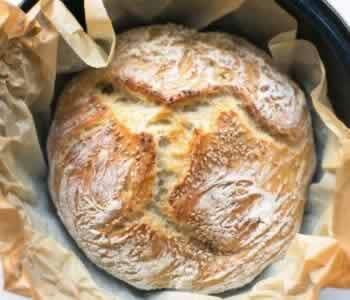 Scoop a ball of dough and fry them in about 5 to 7 minutes or golden brown. Drain on some kitchen paper. 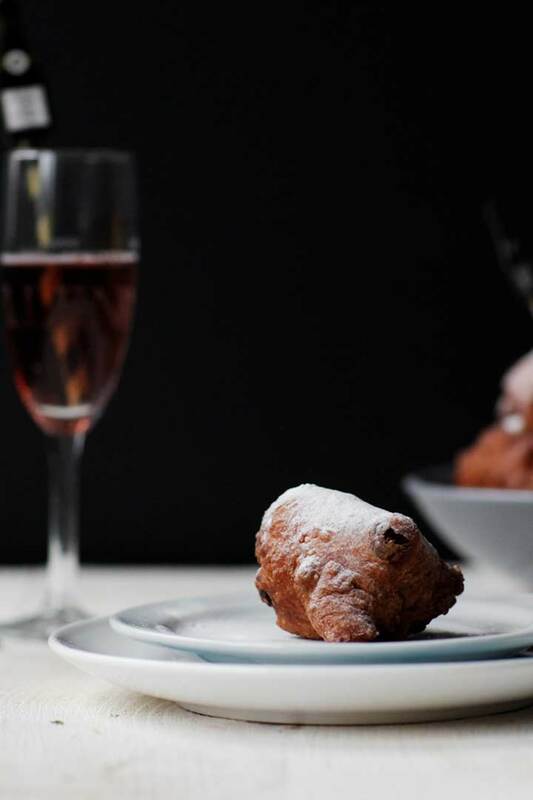 Decorate with icing sugar and serve immediately. 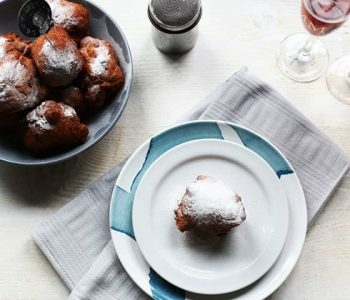 This recipe yields about 12 to 14 oliebollen and are best eaten while hot. Warm them in the microwave in 30 second increments. You can also warm them in the oven at 200℉/100℃ for 5 minutes. 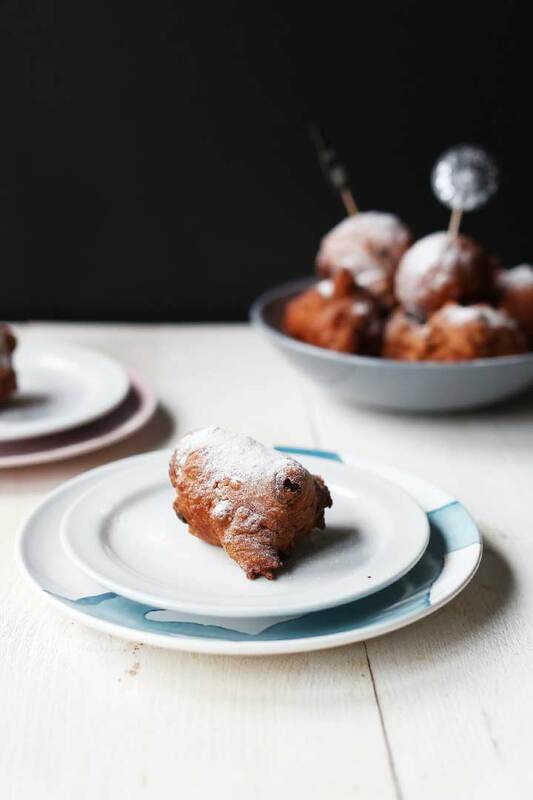 Have fun making this traditional Dutch oliebollen recipe! Made a recipe tag @thetortillachannel on Instagram or PIN on Pinterest. 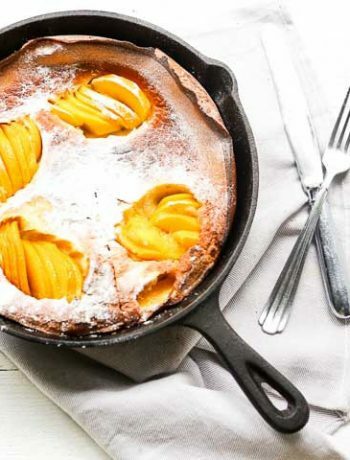 Decorate with icing sugar and serve immediately.